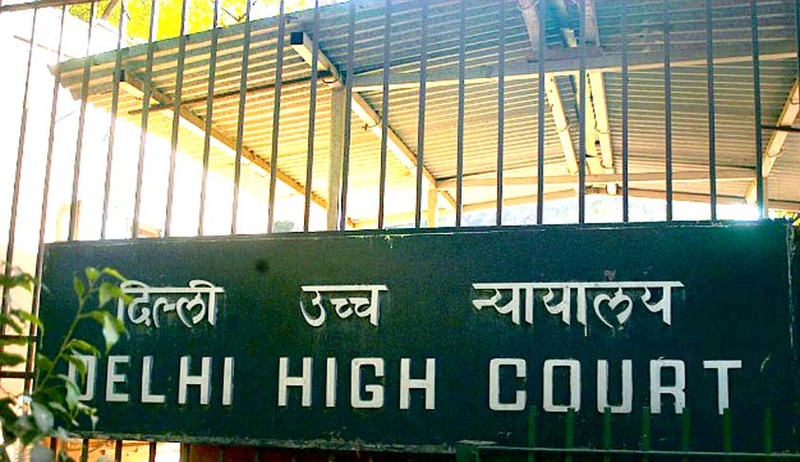 The Delhi High court has dismissed a petition filed by Advocate Manohar Lal Sharma, seeking issuance of writ of mandamus to the Ministry of Home Affairs to register a criminal case against Shanti Bhushan, Prashant Bhushan, Arvind Kejriwal and Manish Sisodia under Foreign Contribution (Regulation) Act, 2010 (FCRA) and to conduct day-to-day trial proceedings within supervision of High Court. When this case was reserved for judgement, the petitioner had handed over an affidavit of one Mr. Neil Terrance Haslam deposing that the above named respondents have a direct connection with one Mr. Daud Ibrahim residing in Pakistan who has arranged funds for them through USA, Canada. But the court did not find it necessary to record.